To succeed from now , one must learn to accept the constant change to adaptation – continually unlearning old ‘rules’ and relearning new ones. 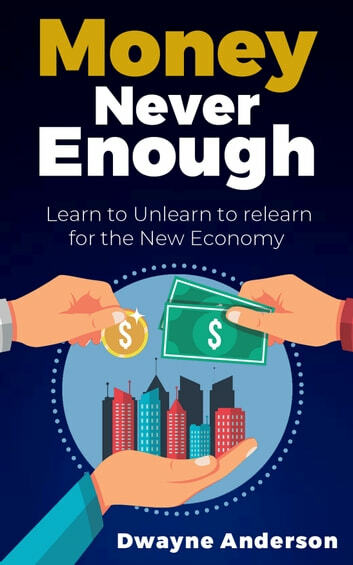 That requires continually questioning assumptions about how things has changed , un-valid old paradigms, and ‘relearning’ what is now relevant to pursue in acquiring your wealth. 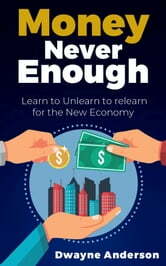 There is a lot here in this book that can help an individual move toward financial freedom through understanding money and the mindset required to become wealthy, of which means you need to know what it is that separates the wealthy from the Not-so wealthy. Accumulation of wealth with the pleasure to have comfort , luxuries , reputable status , financial influence, freedom and popularity are what money usually can help to achieve , its provides a centralized role in our lives , at a general necessity stage level as it helps to clothe and feed us ,to put a nice accommodation for stay and pay the bills. Instant Conflict Resolution: How to Resolve Conflict Instantly! MONEY RULES: Want More Money Honey?